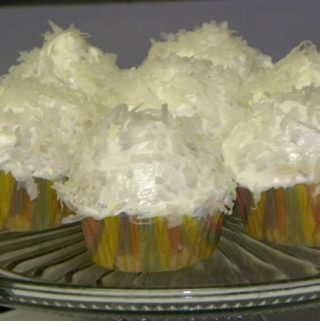 This unique twist on 2 classic desserts will have everyone asking for the recipe. 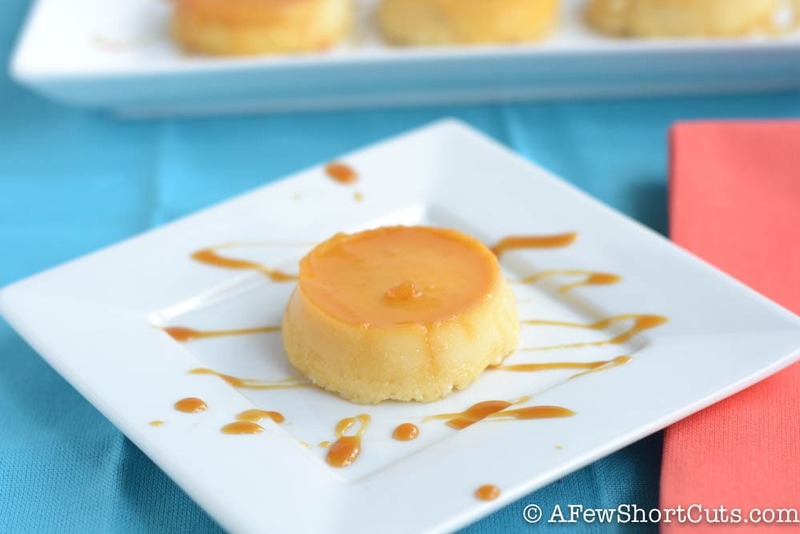 Go now and find out how easy it is to make these Flan Cheesecakes! Cinco de Mayo snuck up on me this year with Easter being so late. I usually have a bunch of yummy recipes whipped up by now. 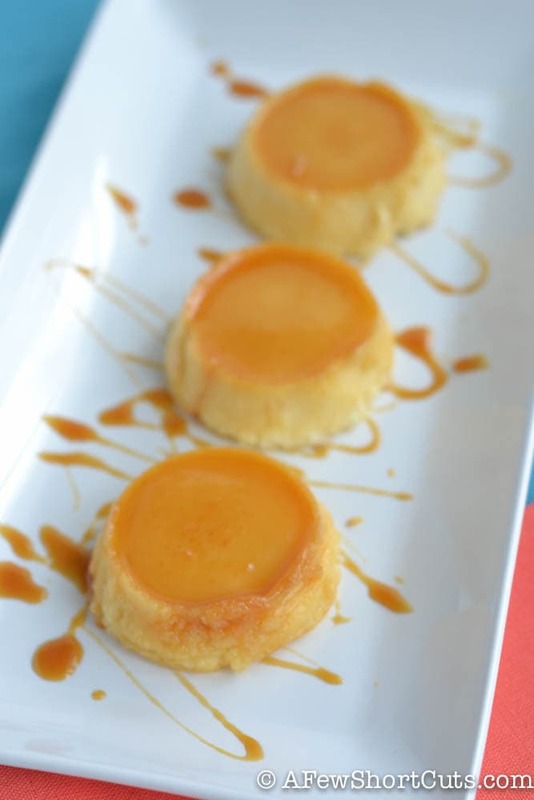 One of my favorite Hispanic desserts is flan! That creamy texture with the caramel sauce is enough for a moment of pure bliss. I am trying to watch my portions because that darned swimsuit season is coming…almost here in FL. So I knew if I made an entire flan I would be in trouble. So this time I made these simple flan cheesecakes in a cupcake pan! You can make this recipe in a pie pan for a large flan if you choose, but I love the individual portions! 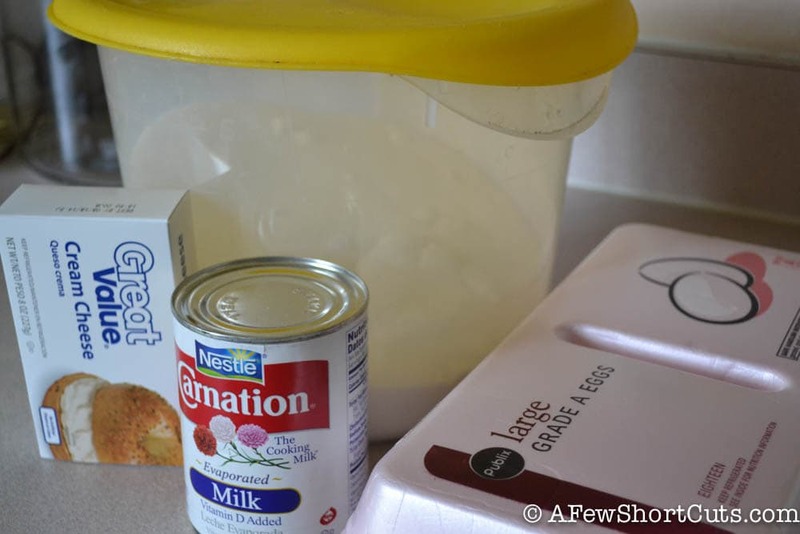 It all starts with basics: cream cheese, evaporated milk, eggs, and sugar. I love recipes like this. 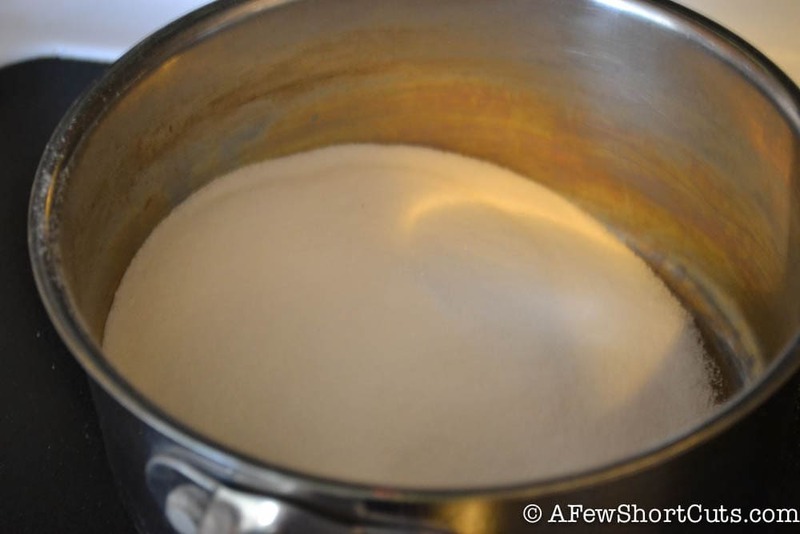 Place a cup of sugar in a sauce pan over medium heat. Stirring consistently. 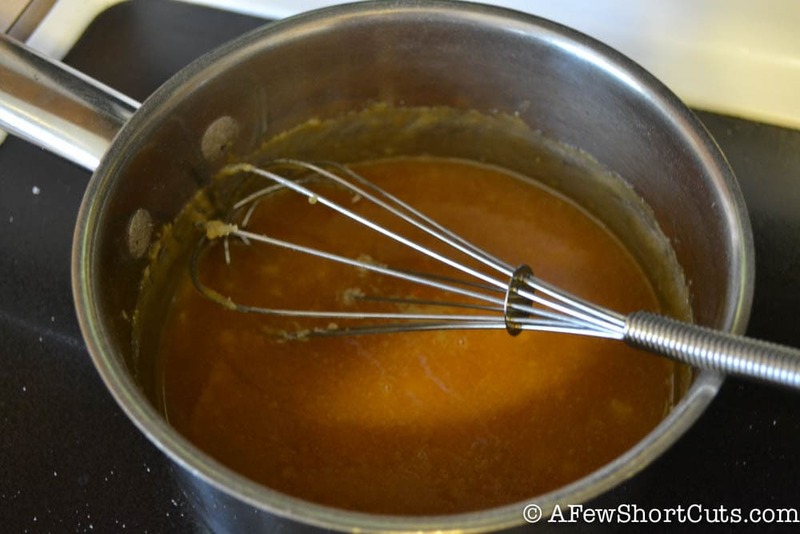 After about 10 minutes your sugar will be a nice golden caramel sauce. 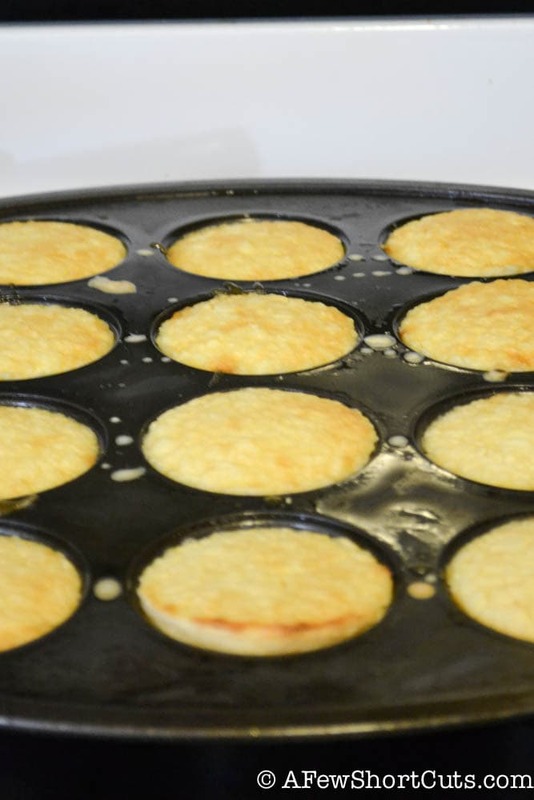 Put 1 tablespoon of the sauce into a well-greased muffin tin. I used coconut oil to grease mine and it worked AMAZINGLY! You can see my muffin tin is sitting right in a 13×9 pan. This is for the water bath while the cheesecakes bake. While the sugar is cooking, whip together 1 cup of sugar and cream cheese. Mix in the eggs, and evaporated milk, then the tsp of vanilla. 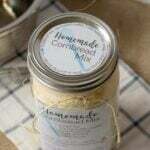 Just fill each of the cupcake tins with this yummy cream cheese mixture. 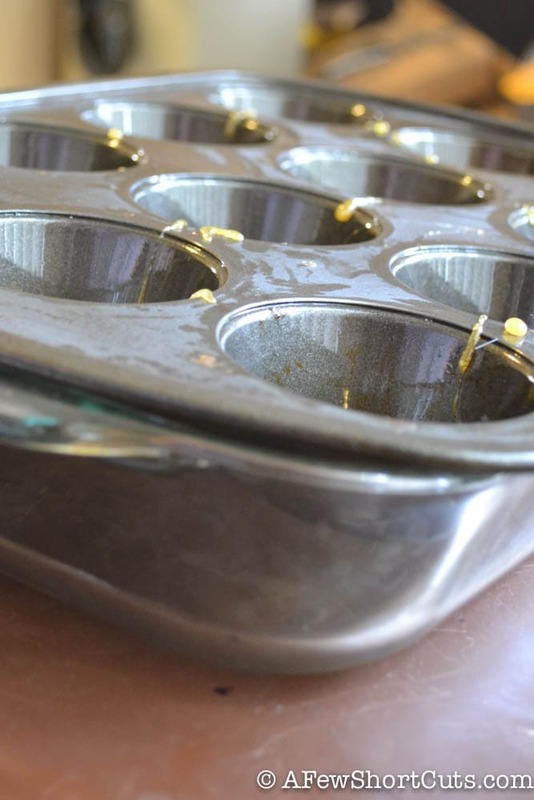 Place the cupcake pan into a 13×9 pan filled with water. Pop in the oven at 350 and bake for 30-35 minutes until a knife inserted in the center comes out clean. Remove from oven and allow them to cool completely. 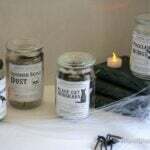 Then, refrigerate them until ready to serve. Once you are ready to serve run a knife around the outside of each cup. If you greased them well, you won’t have a problem. Then flip the entire pan onto a lined baking sheet. I covered mine with foil. They should all pop right out. You may have to give it a little “thud”. Serve with extra caramel sauce if desired. Preheat oven to 350°F. Grease a cupcake pan well, I used coconut oil. Cook 1 cup sugar in small saucepan on medium heat until melted and deep golden brown, stirring constantly. Pour 1-2 Tbsp into each of the cups of the cupcake pan. 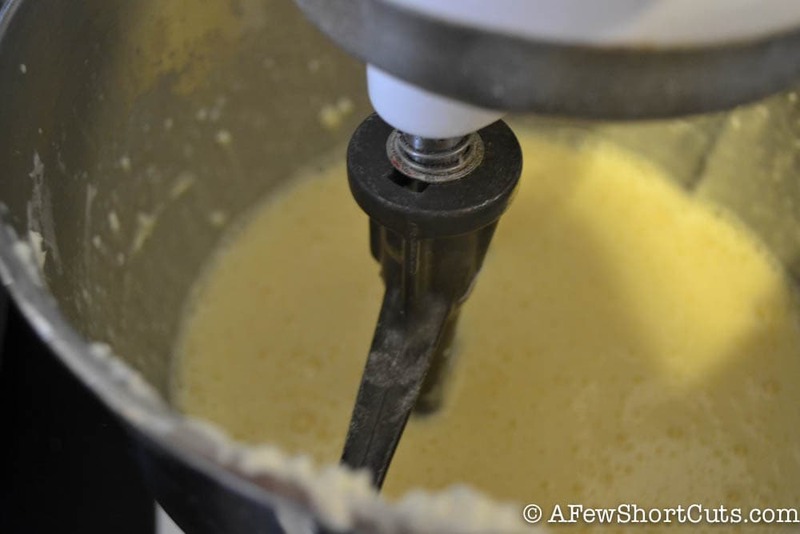 In a mixer beat the cream cheese and sugar, carefully add the milk and eggs and continue mixing until smooth. Stir in the vanilla. Pour over syrup in pan filling each cup. Place filled pan in a larger 13x9 pan; add enough hot water to larger pan to come halfway up side of the cupcake cups. BAKE 30 -35 min or until knife inserted near center comes out clean. Cool slightly. Carefully remove flan from water; cool completely on wire rack. 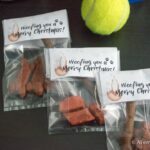 Refrigerate several hours or until chilled. 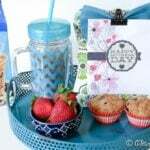 Run a knife around the edges of each cup and flip onto a lined sheet pan when ready to serve. Serve with additional caramel sauce if desired.